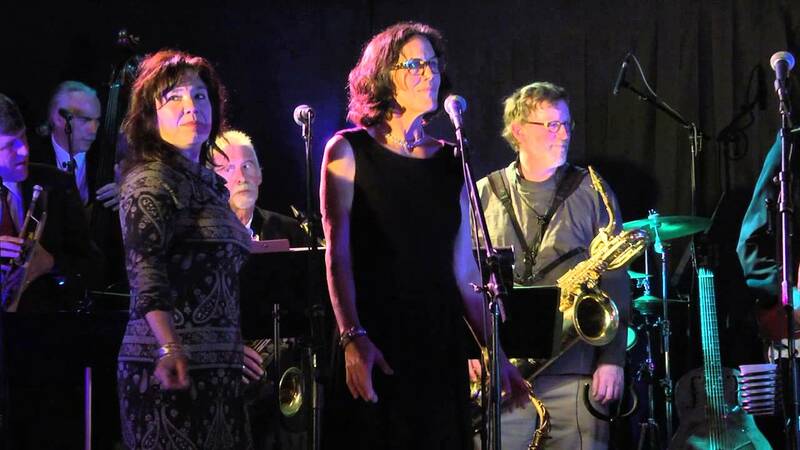 The O-Tones, a hot Swing & Motown band from MA, will melt your hearts, get your feet dancing. Based in New England, this event & wedding band travels to Boston as well as MA, CT, NY, VT, RI, & NH. Their songs are loved, coming from many eras like their guests. They love the music they play & it shows. Whether singing a jazz ballad for dinner music or punching out a fiery Motown or R&B tune for dancing, audiences have taken to their sound since 1990 when they first started playing for weddings, parties, swing dances, & fundraisers. 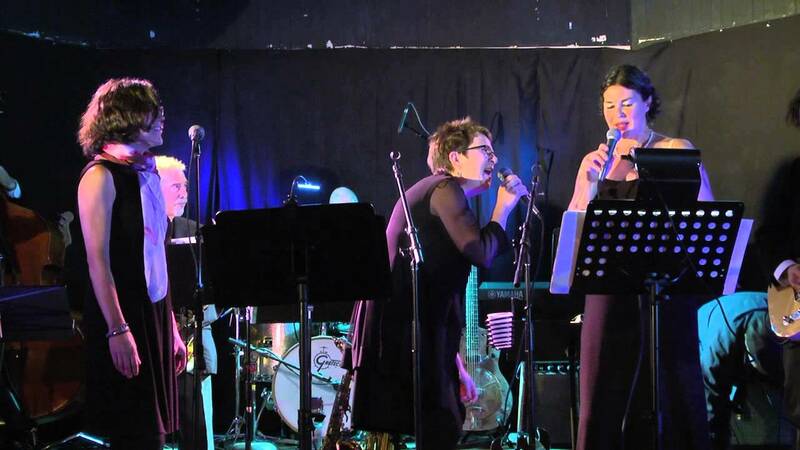 Their diverse repertoire as a dance band showcases powerful vocal harmonies, a driving rhythm section, soulful tenor sax, blazing guitar solos, & funky keyboard. The O-Tones played at my wedding 14 years ago and everyone loved them, long time swing dancers as well as the average wedding goer. Their range is superb and their energy is so contagious, you must get up and dance. This is a great band! I've seen them countless times at dinner dances, weddings, concerts, New Years' parties, festivals......I go out of my way to hear them (and to dance to them!) --great and talented musicians, great range of genres, fun attitude while making seriously great music-and our 15 year old goddaughter loves their CDs (she's announced that she's going to have them play at her wedding), and my two year old granddaughter asks to dance to their music! And you are one of our favorite dancers in the audience, David. You always look like you're having so much fun and it rubs off on your dance partners and others around you. Thanks for your nice comments. The O-Tones -- Mary and Zack -- were remarkable. Their music made the event more special than we could have imagined. They were incredibly generous in learning new material and being willing to lead a sing-along in addition to their performance! We love what we do and it shows! 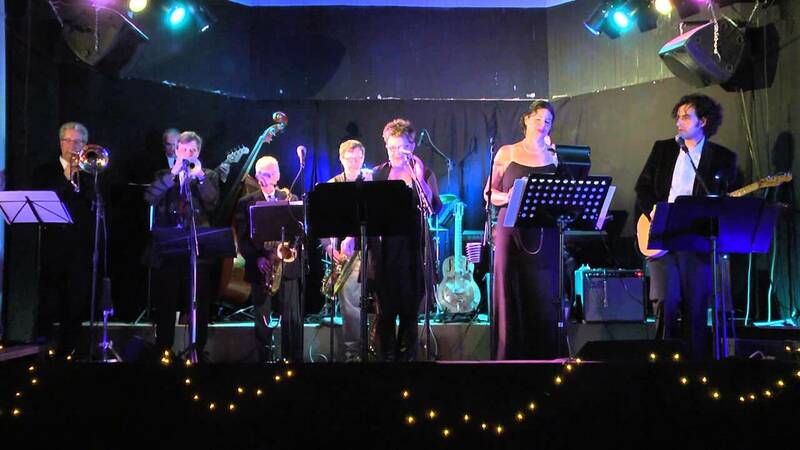 We sing and play Swing, Soul, Jazz, R&B, Motown with vocal harmonies and great solos on sax, guitar, and piano. Our audiences of all ages love the variety of music for listening and dancing as well as the mix of singing and instrumental solos. Soulful, exciting, fun, inspiring, that's what clients say about us. We come with our own sound and are very sensitive to not be too loud, especially during dinner and cocktails. But we kick in with the energy for dancing when the timing is right! We can also do smaller groups, quintet, quartet, trio, and duo, depending on space and budget. 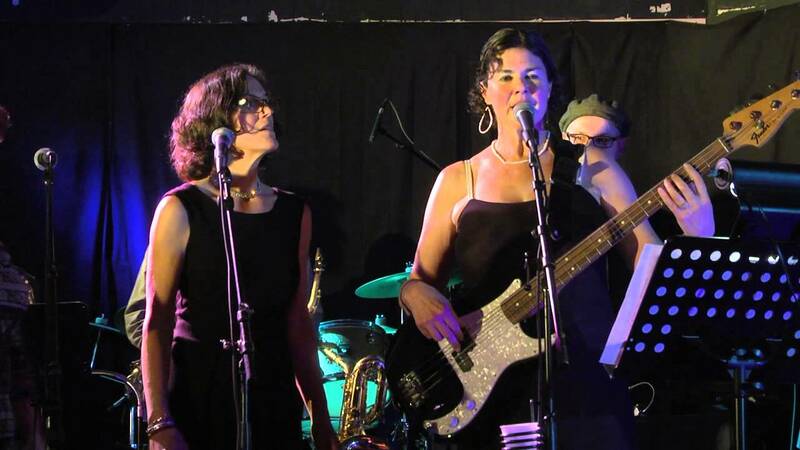 The core of the group is made up of three stellar singers, Mary Witt (bass), Ann Percival (rhythm guitar), and Anand Nayak (lead guitar). Each lending their own flavor, they soar in their solo vocal stylings, while blending smoothly in their harmonies. Add to that hot tenor sax by Kerry Blount, boogie woogie piano & organ by Walt Chapman, and, creative, rock solid drumming by Pieter Struyk, and you’ve got a sound that can’t be beat. With three singers and six instruments, you get the feeling of a big band with horn section. Smaller groupings are also available. Just wanted to say thanks again for performing for Northfield Mount Hermon Alumni Association. We've gotten great feedback that your music helped enliven the evening and add to the atmosphere-thanks! Hope we can work together again in the future, as it's been a pleasure! It was so wonderful that you played at Dan and Diane's wedding. It somehow made the world feel whole. And the music was great. I've never seen so many people, of all ages, having such a good time dancing at a wedding. Great music like The O-Tones’ repertoire is timeless. The trio of vocalists have their own style, blending their voices in original ways to fit each song. Each singer is versatile at leads as well as great at harmonizing. ...cool organ and piano excursions as well as soulful sax stylings over a solid rhythm foundation. We bring our own sound system and run it ourselves. We are never too loud. We are very flexible, working with your schedule, and happy to give input when requested. We can learn a couple requests if they are not on our songlist. With 3 singers, we have a lot of options for songs. Here is a list of many of the songs we do. We are constantly adding to it and are happy for clients to let us know their favorites as well as ones they'd rather not have included at their event. And we can learn a few special requests as well, if they are not on our list. 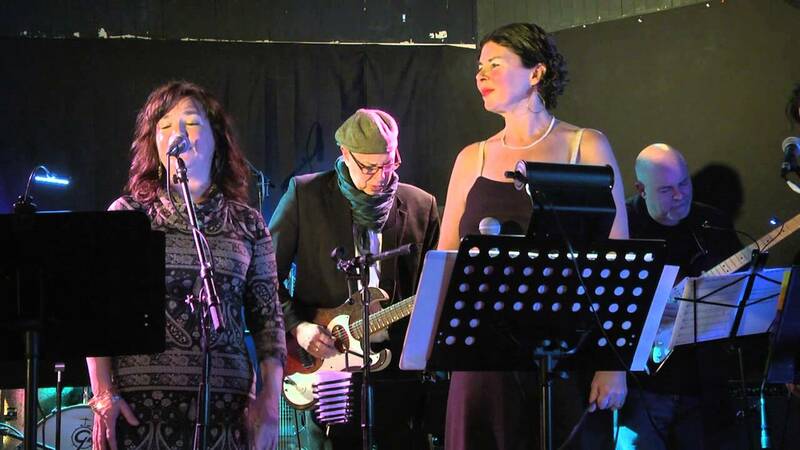 With 3 singers and guitar, sax, flute, and piano with bass and drums, we have lots of options for sound of our songs. We like to make them our own, adding vocal harmonies and horn parts, with improvised solos in them as well. Stage size depends on the size of the group you hire, with a preferred size of 12 feet deep by 20 feet wide for the 6 piece band. We only need 1 to 2 power outlets, but they should not be shared with something like a coffee machine which cycles.